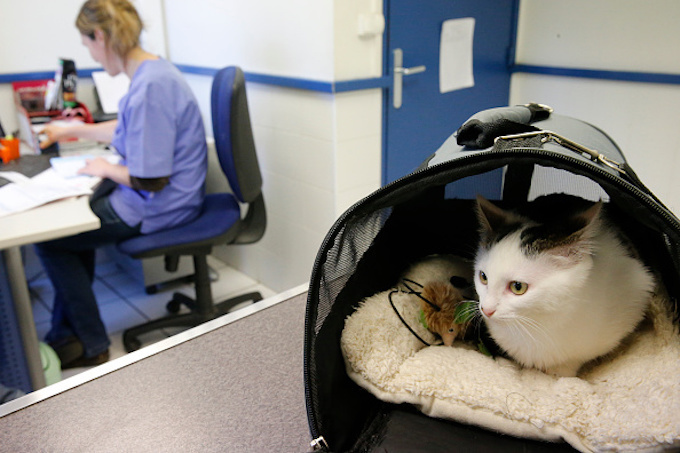 When Do You Know It’s Time To Break Up With Your Vet? In many ways, your cat’s relationship with her vet is the second most important relationship in her life — after your good self, of course. (Well, that’s also discounting a feline’s ongoing affair with the treats stash.) 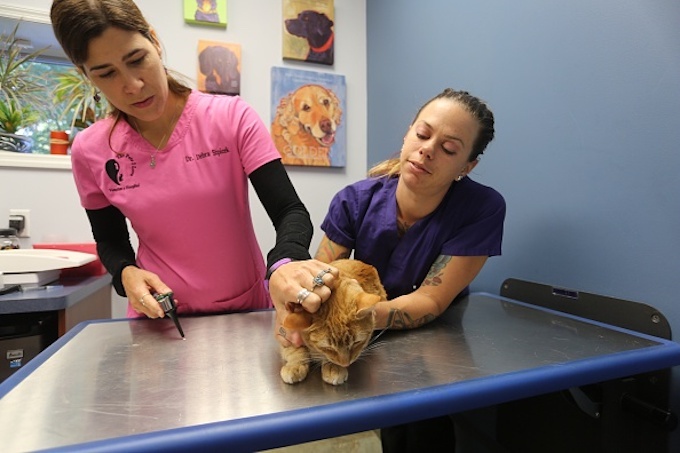 When things run perfectly in the cat world, this cat-vet relationship ensures that your cat stays on top of any health issues and helps her live a long and charmed life. 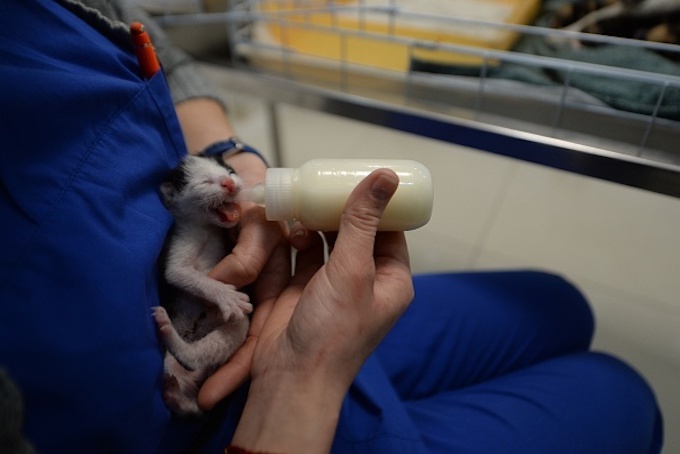 But what happens when something seems amiss with your cat and your vet doesn’t seem to be making any progress in diagnosing or curing the ailment? Is it best to continue to put faith in the vet’s abilities? Or does there come a time when you have to seriously think about ending even a long-standing relationship with your cat’s vet? 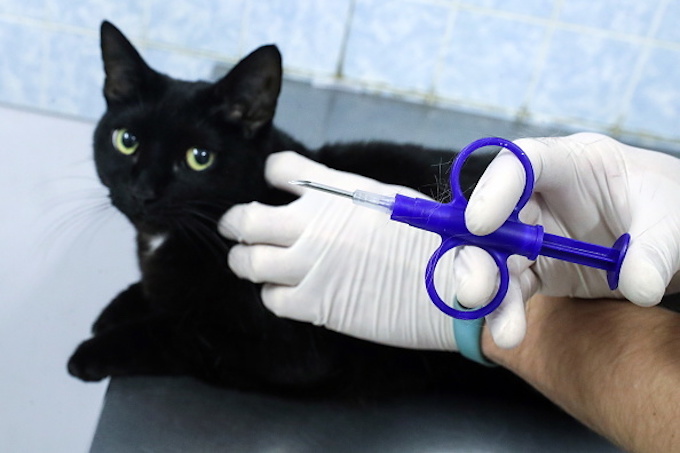 You want the best for your cat, but sometimes I think you have to go with your gut instincts when it comes to your vet situation. 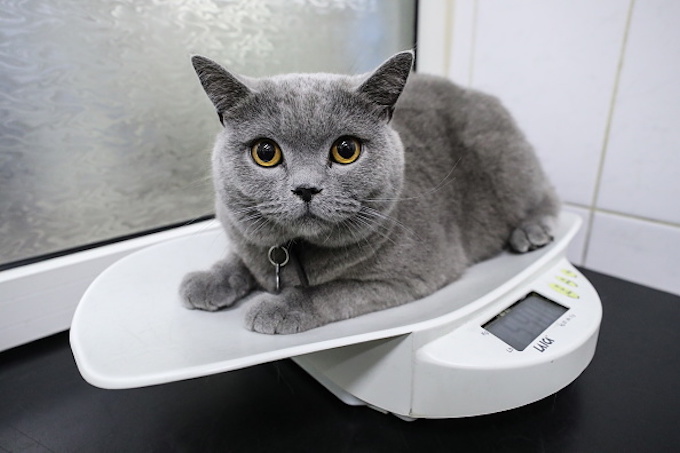 Ask yourself questions like does the vet seem really invested in your cat’s welfare or do they appear to be going through the motions? Does the vet answer your questions — however far-fetched they may seem — or are they dismissed with curt answers? How much money have you spent on a course of treatment (and have you been given an estimate that makes you feel like you’re being taken advantage of)? Ultimately, choosing to switch vets might seem like a drastic move — but most times there’s a lot of value in a second opinion.